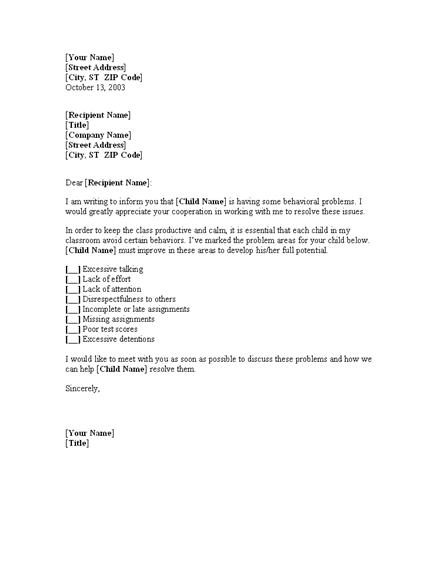 If you are going to leave from school for a particular day or for few days and wants to inform the school management about this absence, then this is a great letter template that you can use to send a Notification to your school management to tell them about that leave. This Upcoming Leave Notification Letter to School Management has been created using Microsoft Word. 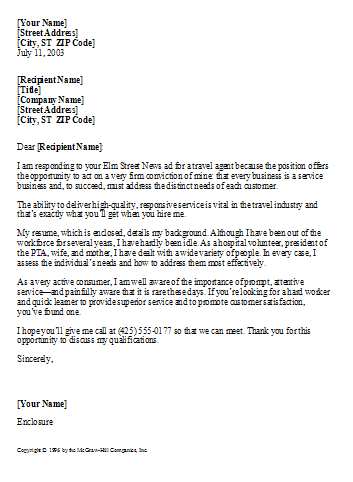 So you can easily use this Leave Letter Template to fulfill your need. 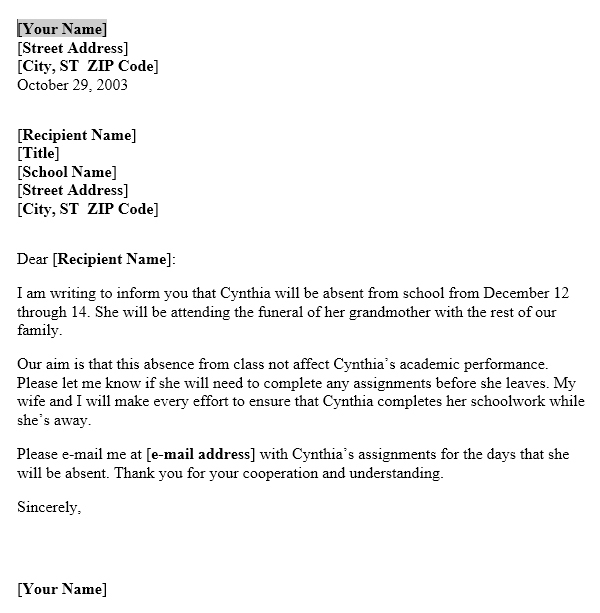 This Letter Template is written in a very professional manners using suitable words. So, all the contents and writing is already there. All you need to do is to change the particular information related to you and your school. Have a look at the preview of this Upcoming Leave Notification Letter Template below.